Whether you’re running a business in a high-tech field or not, you will have to create a website, a social media account or a blog. The question is, where do you start when you have zero digital experience? How do you recruit the right person? And how do you manage a technical team? 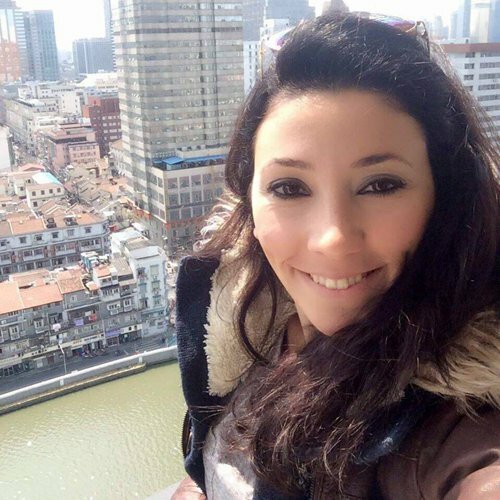 Expat Neighbors founder Evrim Kanbur recently shared her experience as an entrepreneur. 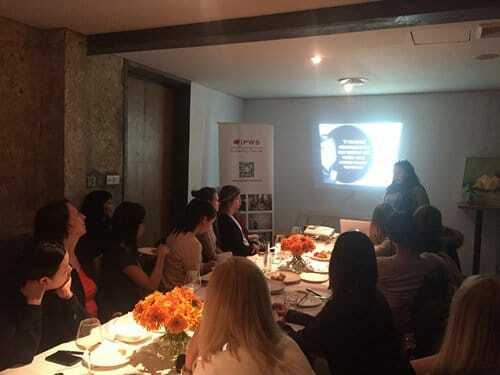 She joined a meeting with IPWS in Shanghai (International Professional Women’s Society) and shared her tips. 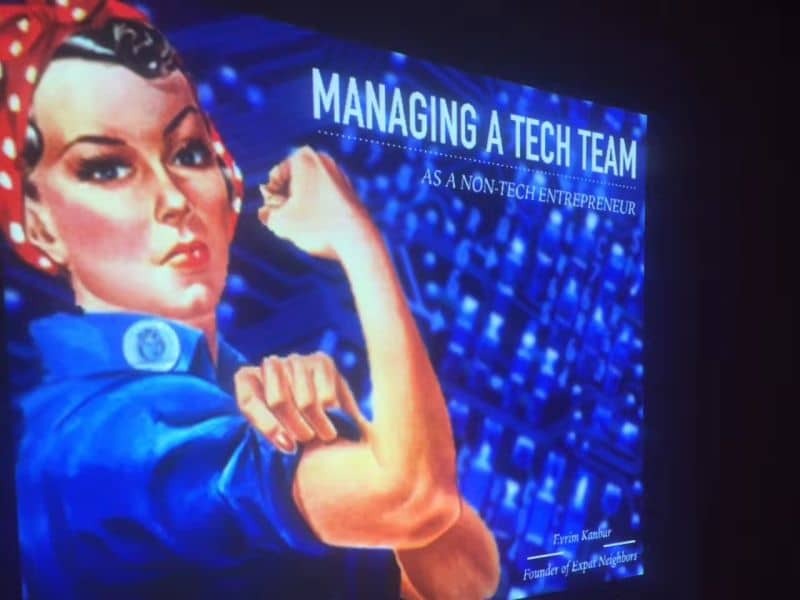 Here are some of her tips for managing a technical team. 1. You don’t need to be a software engineer, but you need to speak the same language. A basic understanding of the terms will help you communicate better with your team. You need to get an idea of how the digital world works. Get trained on the basic concepts of how to make a blog or an app to work. Learn how to use these apps. This will save you the time and money. There are a lot of resources online where you can learn. Websites like MOOC (Massive Open Online Courses), Udemy, and Edx offer free courses. 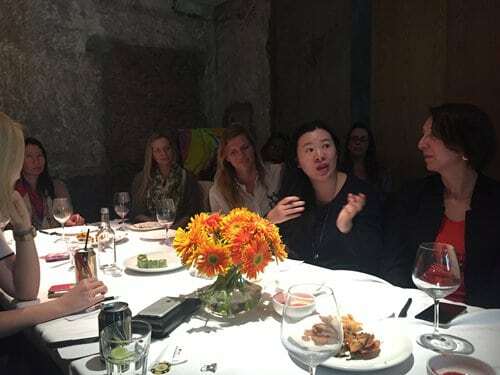 You can even find virtual communities and attend mastermind groups via Meetup. As an entrepreneur, it’s important not to waste time. But recruiting the right employees to fill your needs might take you a longer than you expect.You can check out technical profiles through referrals, forums and platforms like Upwork. You can check out technical profiles through referrals, forums and platforms like Upwork. ‘You don’t need the best developer, but you need to find one that is willing to learn. And if one person doesn’t match your requirements, don’t hesitate to say bye.’ insists Evrim. Even if a friend recommends an applicant to you, meeting him face to face or via Skype is a must. Try to arrange the meeting with someone who has some technical knowledge. They can help you judge both the personal and practical capacities of the candidate.When starting the mission, try to give him easy tasks first, and raise the difficulty little by little. This will let you. When starting the mission, try to give him easy tasks first, and raise the difficulty little by little. This will test his practical capacities and his understanding of the project. If the person doesn’t fit your needs, don’t be stubborn. Look for someone else. The key is to involve the members of the team and to share the same values with them. This helps ensure efficient and high-quality outcomes. Share your ideas with them and ask them for their ideas and feedback. Even if the person only works for you for a time, it helps to give meaning to the project. At the same time, it will help him to better understand your needs and anticipate the problems. In return, you will understand better his own needs and issues. Listening and sharing is key. When creating start-ups, it is more and more common for employees to have a fixed salary. It can also include bonuses that can either be in cash or shares. Take Alibaba for example. Their 6000 employees hold 4.8% of the company as it entered the stock market at a rocketing 8 billion dollars in 2014. 5. Stay the ship’s captain! As a captain, you need to apprehend every aspect of the project. Listening, observing, keeping control, detecting weak signals are essentials skills of an entrepreneur and particulary, to manage a technical team. ‘You need to be a headlight for your team. The leader should show that he is in control because he manages the team and not the opposite. Share your passion and good mood every day.’ insists Evrim. Energy, listening, comprehension, respect and exchange, are the keys to managing a technical team! 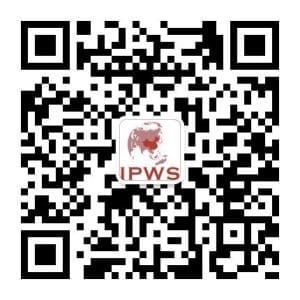 Get the latest events, news, and updates from IPWS in Shanghai! Scan the QR Code below and follow them on WeChat.